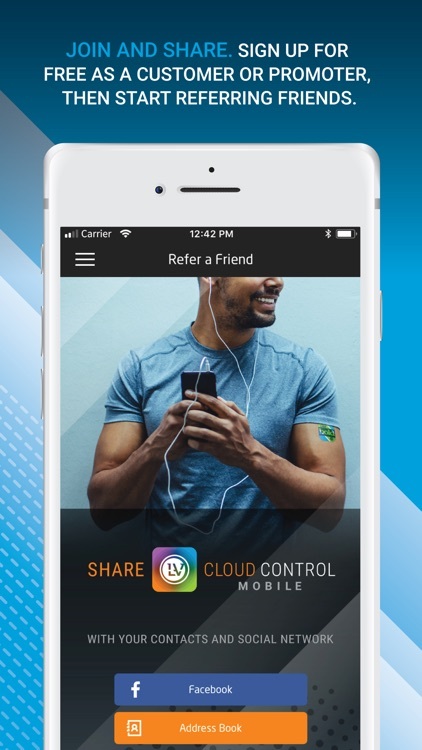 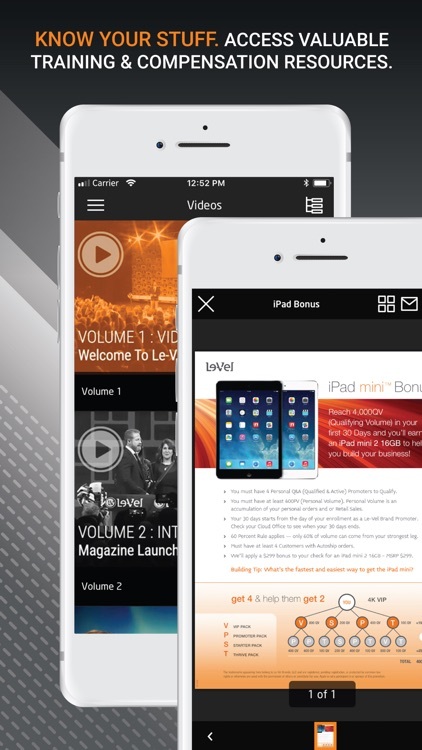 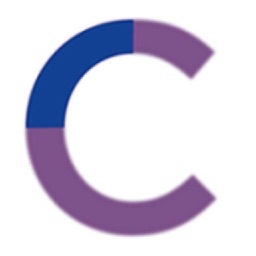 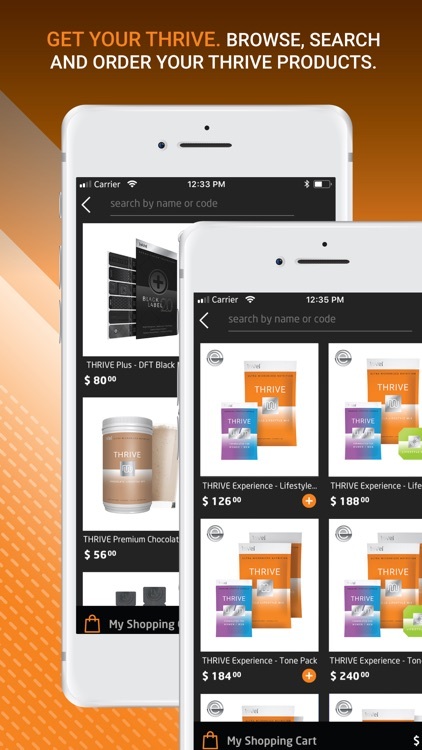 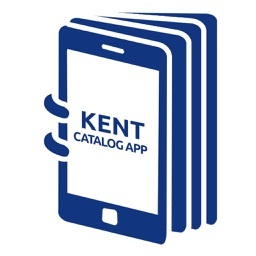 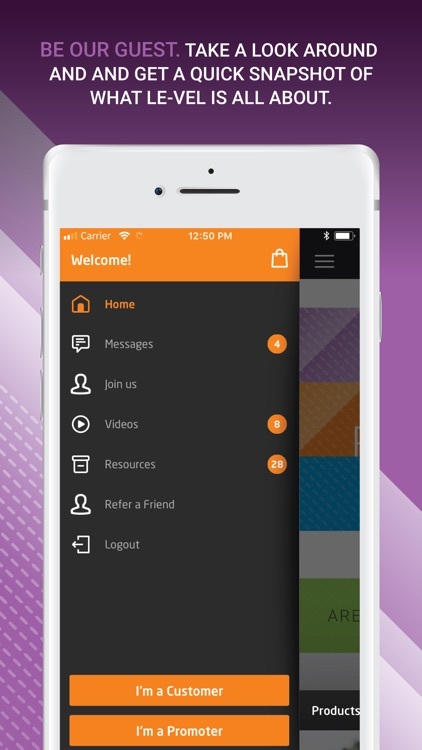 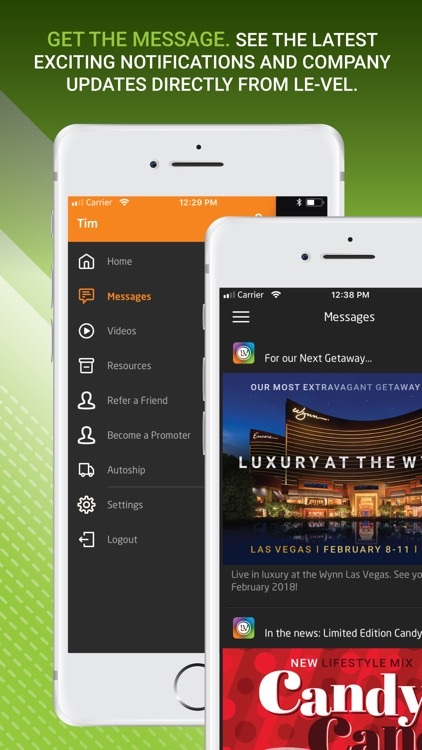 The Le-Vel Cloud Control Mobile app is a great tool for Customers and Promoters wanting a quick product ordering interface, and key pieces of company information at their fingertips. 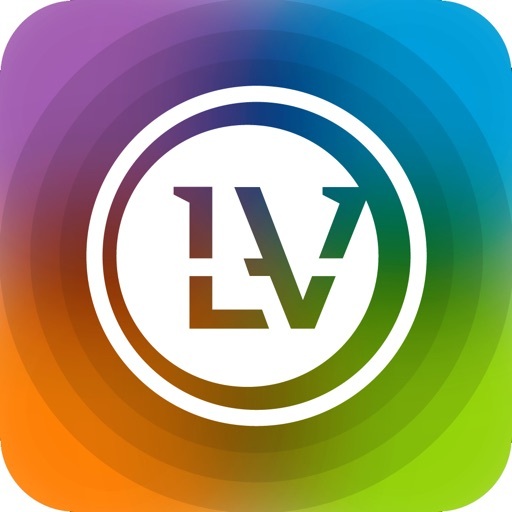 And of course, Le-Vel Cloud Control Mobile is a great place to start for anyone just looking to see what THRIVE is all about. Once you’ve decided this wellness movement is right for you, sign up for a free account and start THRIVIN right away!